Wi-Fi for cars? Why yes. Take the streaming route with Hum×. Entertain your passengers and turn your car into a mobile Wi-Fi Hotspot that connects up to 10 devices, allowing them to stream, surf, and game on the road. Your Wi-Fi Hotspot can start as soon as your car does and is powered by Verizon’s nationwide 4G LTE network. Ride with style, and service. 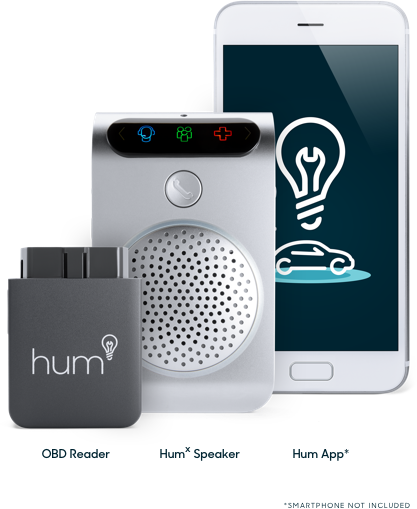 When you drive with Hum×, you and your car will be able to be plugged into everything you love from E-books to movies, even video games and (gasp) work emails. 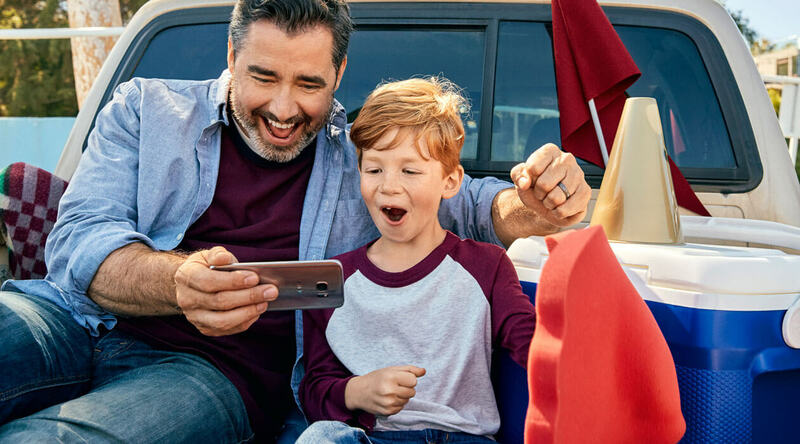 That’s right, whether you’re streaming the sweet sounds of the ‘90s in bumper-to-bumper traffic, entertaining the kiddos with a mobile movie theater or uploading your weekly report on the way out of town – the Hum× Wi-Fi Hotspot has you covered and connected. And let the car entertain them. Whether the kids have earned the Wi-Fi password for the day or you just need some silence from the backseat, your Hum× Wi-Fi makes it easy to plug into their favorite games, movies, and music. Morning traffic going slow? Have your co-pilot upload the presentation fast and take that conference call from the carpool lane thanks to your Hum× mobile Wi-Fi Hotspot. You can turn on your Wi-Fi Hotspot right after you turn on your car, and your hotspot stays active for up to 1 hour once your car has been turned off. You can power your hotspot on and off at will, allowing you to control when you and your passengers can access Wi-Fi. The Wi-Fi Hotspot is powered through the Hum× OBD Reader, which plugs into your vehicle’s OBD Port. Looking for your Hum× Wi-Fi Network? Connect using the network name and temporary password found on the back of your Hum× Speaker. You can use the Hum App to change your network name and password at any time.